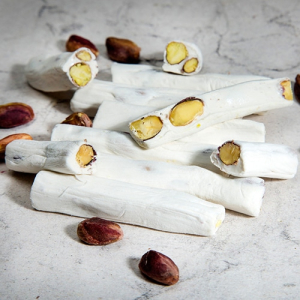 – No additives, No glucose, No chemicals. 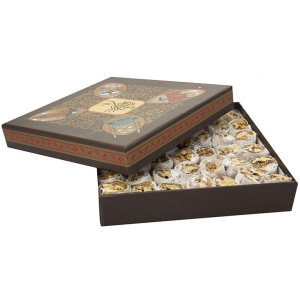 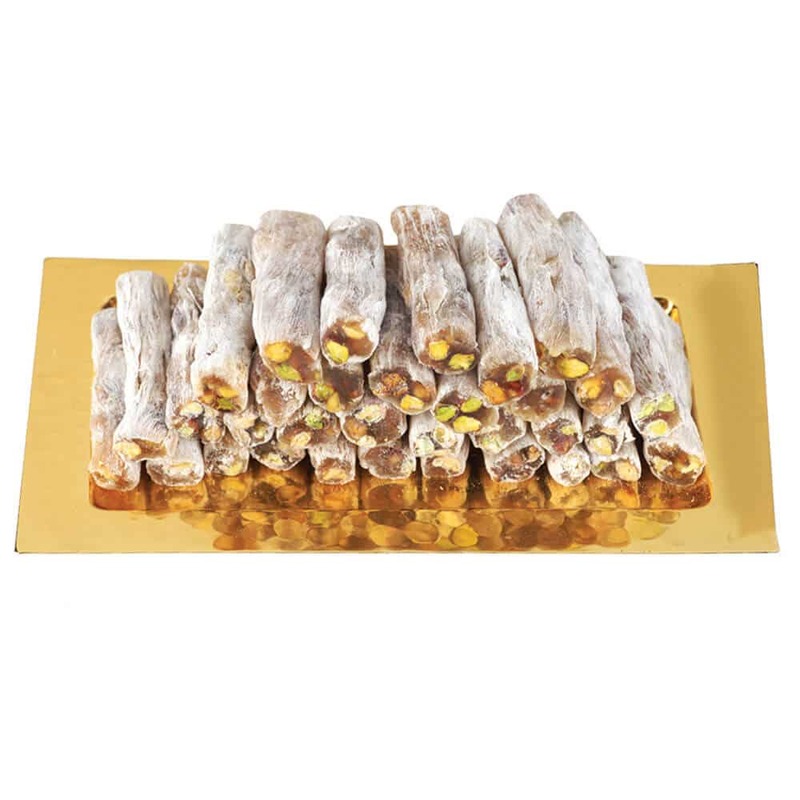 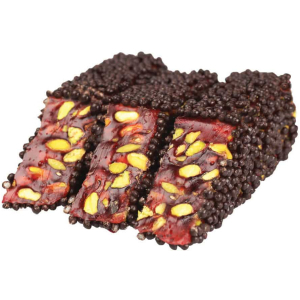 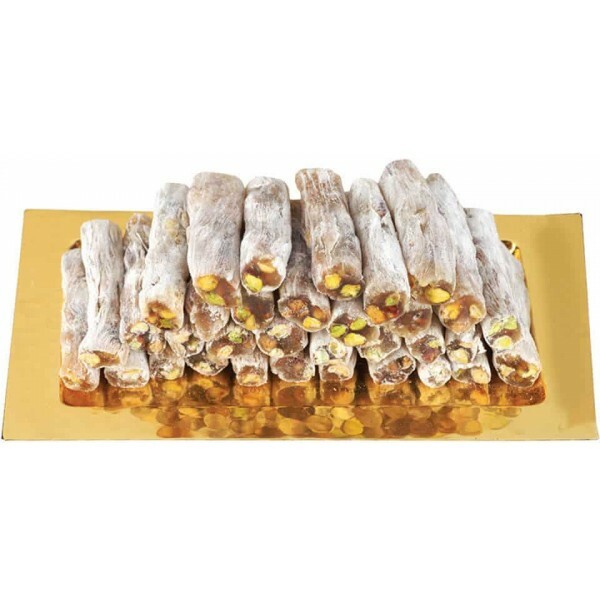 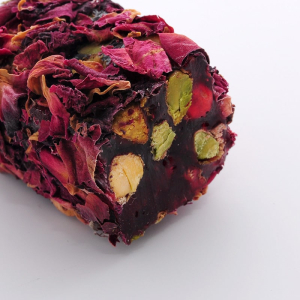 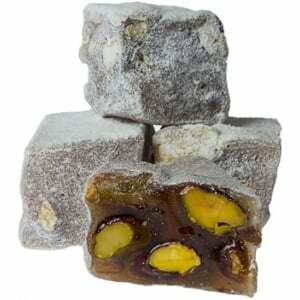 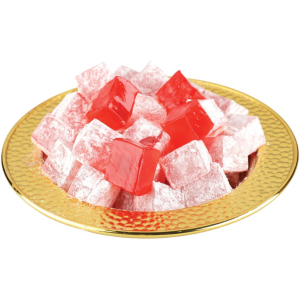 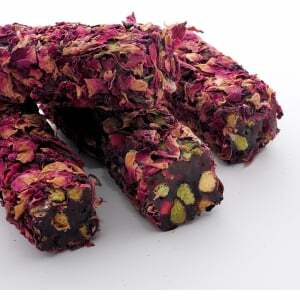 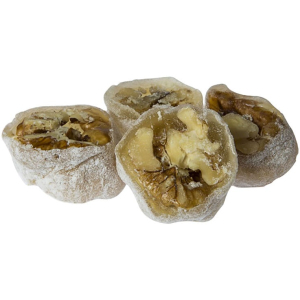 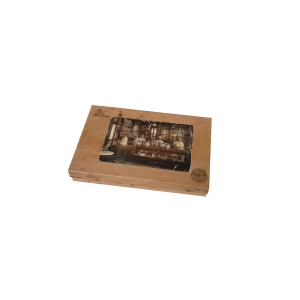 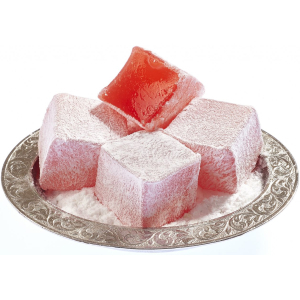 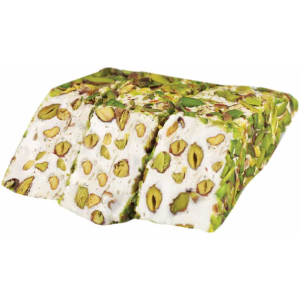 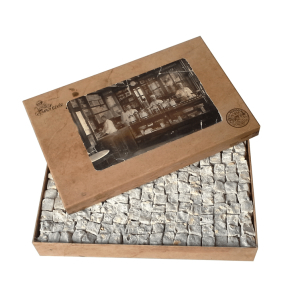 – Only Best Quality Turkish Delight! 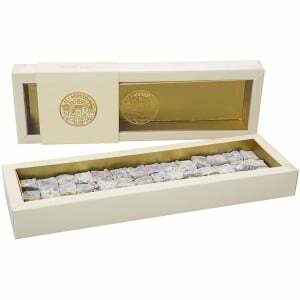 – The order will be sent in special sealed package.